Three pools. Two saunas. 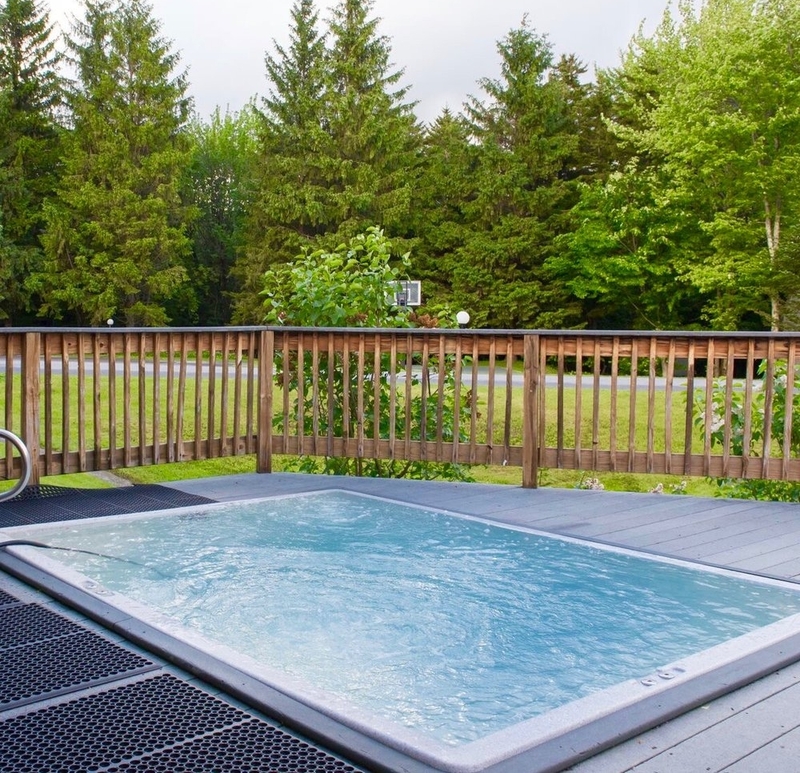 One hot tub. 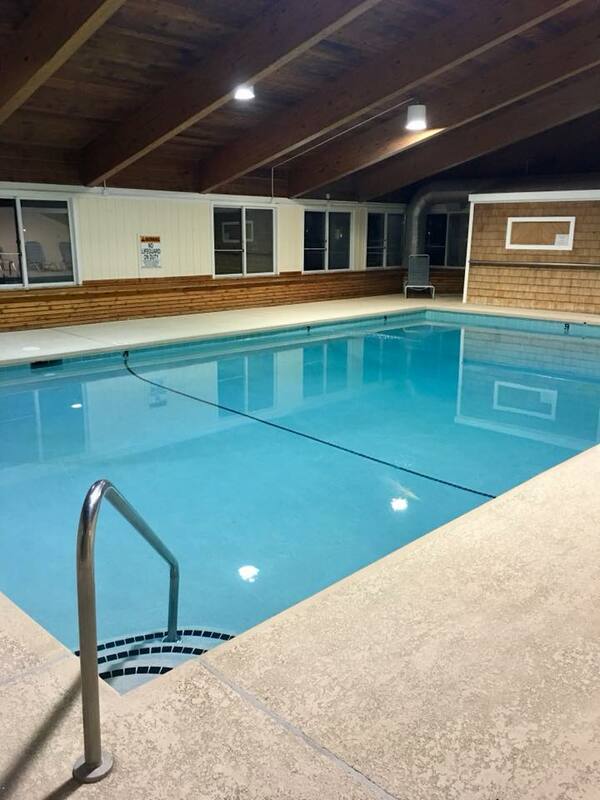 Here at Bridges Resort, we offer year-round indoor swimming and outdoor swimming with lifeguard supervision for kids and families all summer long. 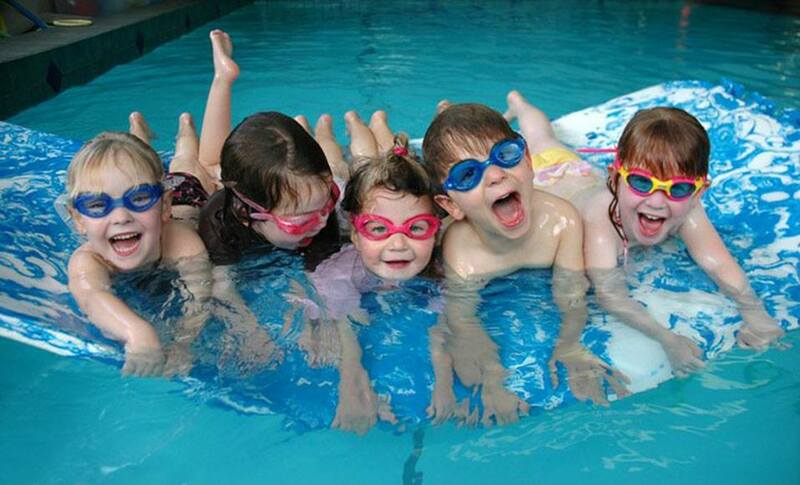 We also offer group, semi-private and private swimming lessons. "Where Locals and Visitors Meet!"